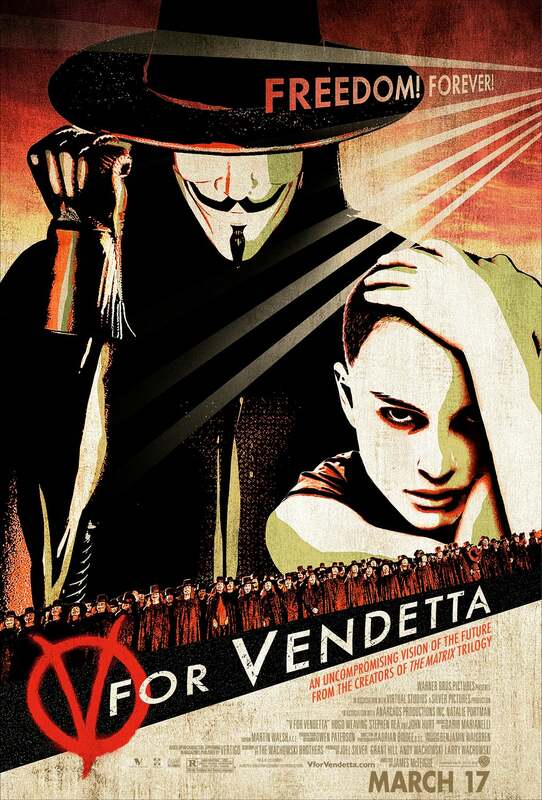 New teaser posters for the V for Vendetta movie. I've talked about this previously. Based on Alan Moore's great classic, but disowned by Mr Moore, which does not auger well. Again, I wonder if the whole "terrorist/hero running round London blowing things up" plot might be somewhat watered down? V is an ambiguous character, victim, hero and villain and holywood is not known for its love of subtlety, at least in adaptations from the world of comics. Excellent posters though.